Owner of Sea Red Sail company by ownership containers with activities of " international shipping /transportation through transit of containers and gateway clearance in ports of Caspian sea ". 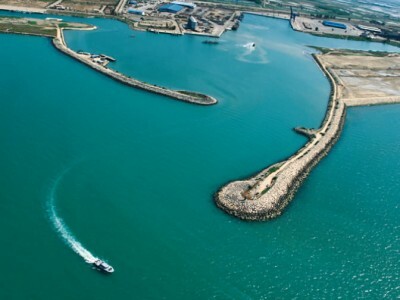 experiences in addition of his own for submitting good services through Iranian ports to Astrakhan; Makhachkala and Aktau and other point in the world to owner of transit cargo and other customers as well. I should have added that Sea Red Sail company can provide any types of containers especially refrigerated containers from Iran to all countries with favorable price and services. 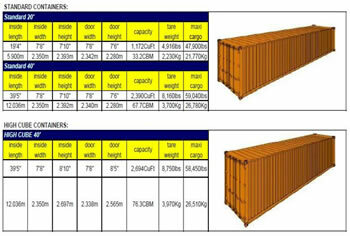 ***Containers: Containerization is a very effective method of transporting refrigerated cargo. Continuous refrigeration between point of origin and destination and the elimination of multiple handling required in conventional break-bulk shipments have drastically reduced in-transit damage and loss of these products. *reloading again to truck or rail for final delivery. Each handling is labor intensive, increases the potential for damageand loss, and interrupts the refrigeration process. *to ensure that the cargo does not remain in open storage in theterminal without refrigeration for an extended period of time. Cargo handling cost is reducing. Less damage to container during carriage. Less handling time at port, and save money. Protection of cargo from taint. Cargo operation is not stopped in bad weather. Very much less labor is used. High degree of training for smooth operation. Repositioning of container after discharging. Shipper must pay for lashing of container more many. Port facilities are very expensive. but generally speaking ; the advantages are much more than disadvantages. 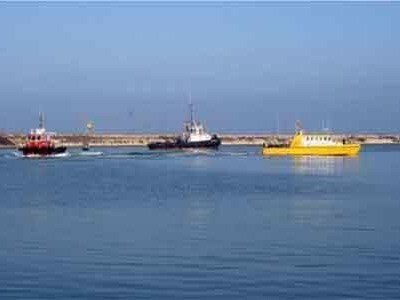 fyi; Sea Red Sail company is able to handle all transit cargo from all point of the world to CIS countries as round trip through port of Amirabad and Anzali and get gateway clearance as well. 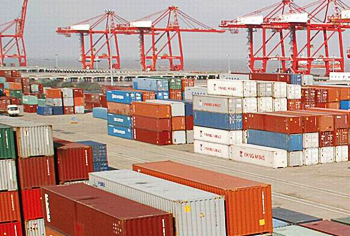 we are owner of cargo and consider all aspects especially profits of cargo owner and their trust. please don't hesitate to try once as to observe our care / precautions against your properties.